Branded or OEM contract manufacturing of household cleaning products. 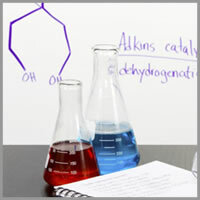 Specialist chemicals for detergent manufacturers. 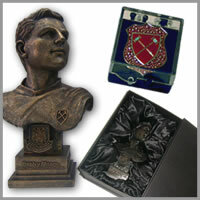 High quality made-to-order memorabilia merchandise, from enamel pin badges to bronze cast statues. We pride ourselves for being customer-focused: In addition to being attentive, we pro-actively work closely with our customers to help getting new product ideas off ground and bringing the final product to the market place in the manner - such as pricing and minimum order level - that suits the needs and optimises the profits of client's the business. 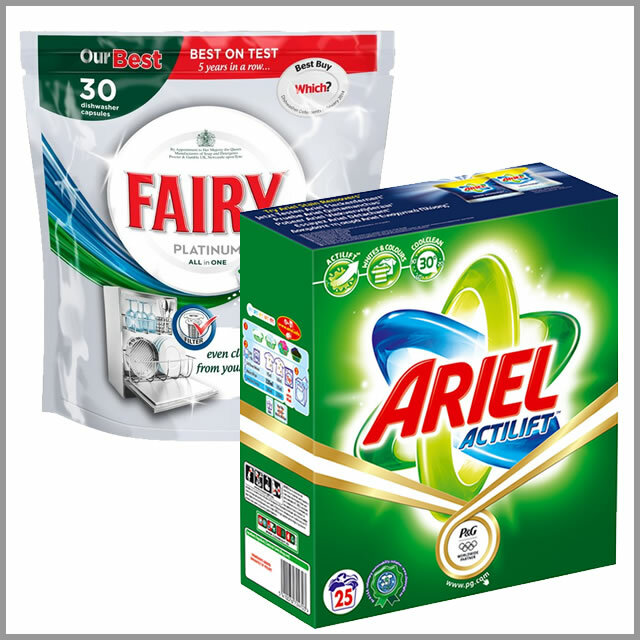 Whether you are looking for branded washing powders, dishwasher tablets, etc., or wanting to OEM contract manufacturing of your own brand, we have the experience and expertise to help you find just the right supplier/manufacturer. We have helped many of our detergent manufacturing clients source reliable and dependable suppliers of specialist chemical stocks, such as Sodium Carboxy Methyl Cellulose (CMC), Sodium Tripolyphosphate (STPP), Sodium Metasilicate (Anhydrous and Pentahydrate), Zeolite, etc, among many others. We have worked with premier football clubs other sports clubs in developing and expanding their memorabilia product lines to great successes. The secret? Our client's needs are our priority. We always manage to help our clients to get the most competitive priced products and in the lowest possible minumum order quantity. Why not give us a call or email us and find out what we can do for your business? Copyright © MCM Worldwide Limited 2015. All rights reserved. Website designed and managed by Dagongzai Limited.